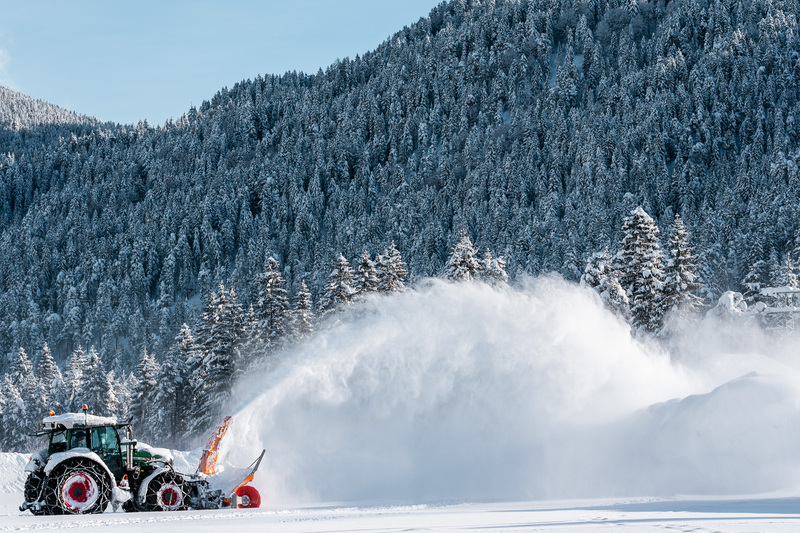 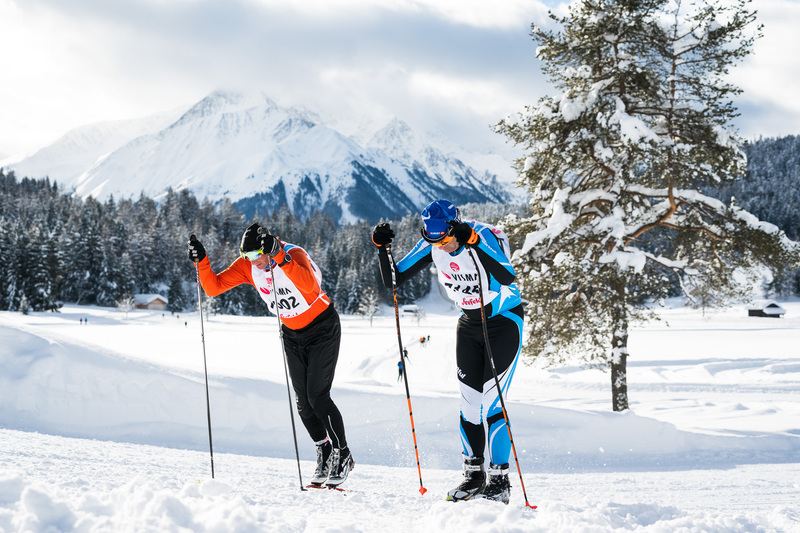 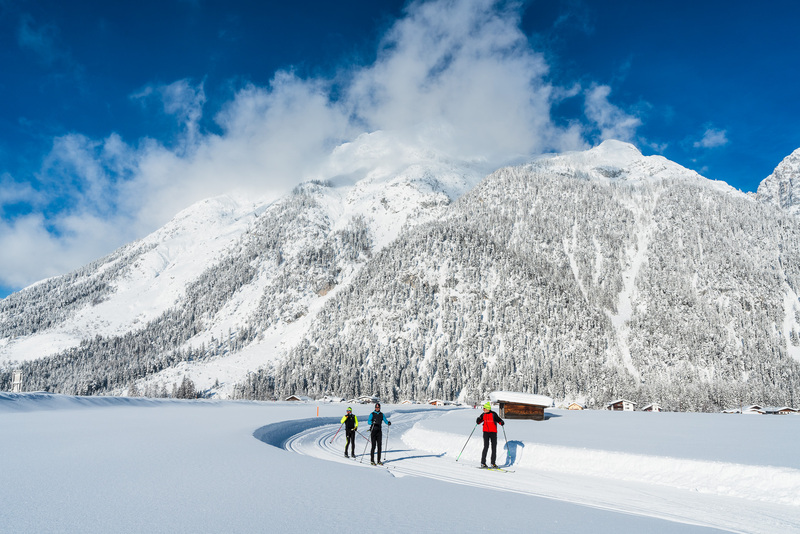 The Olympiaregion Seefeld, Austria, is going to host the World Championships in Nordic skiing in 2019. 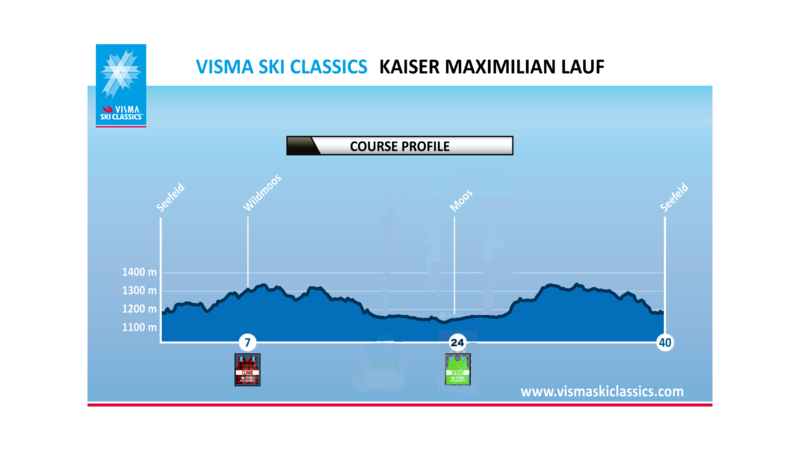 Kaiser Maximilian Lauf is the perfect pre-event for the games. 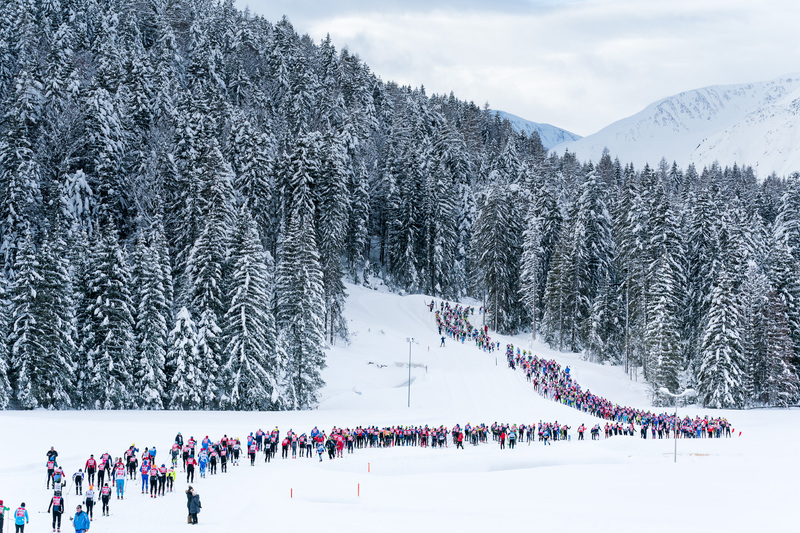 The 60 km course partially follow the Championships tracks offering a unique experience in the heart of the Alps. 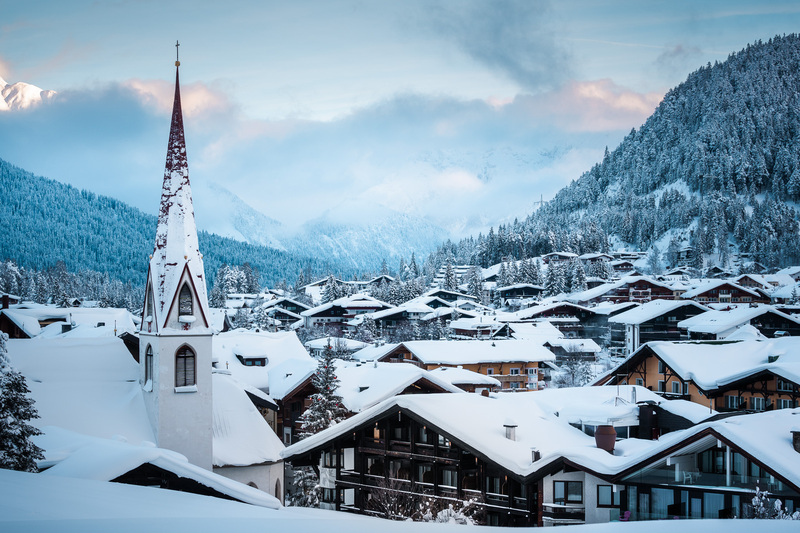 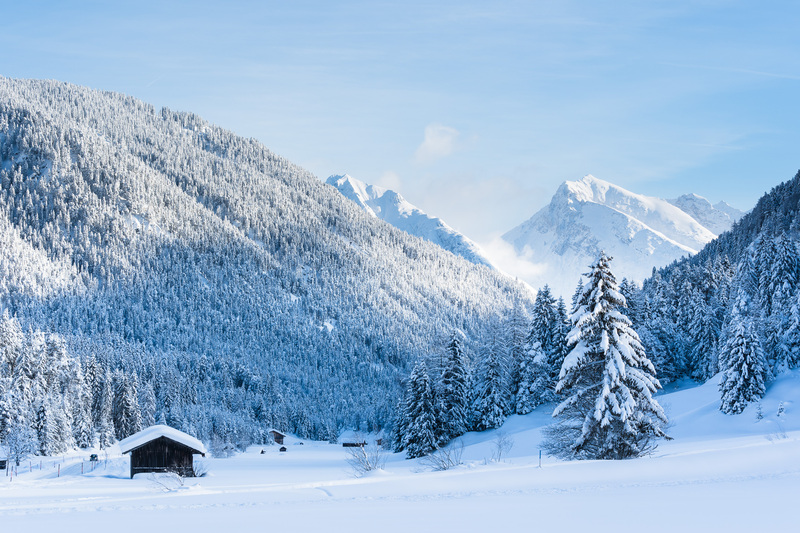 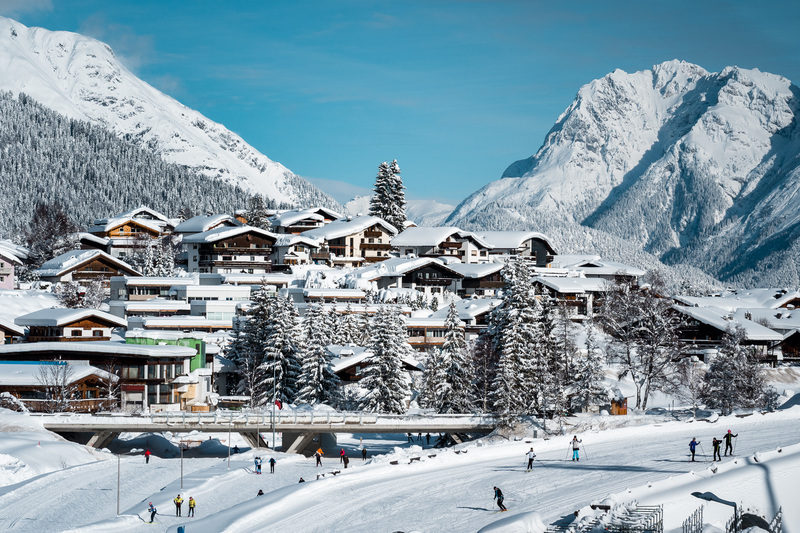 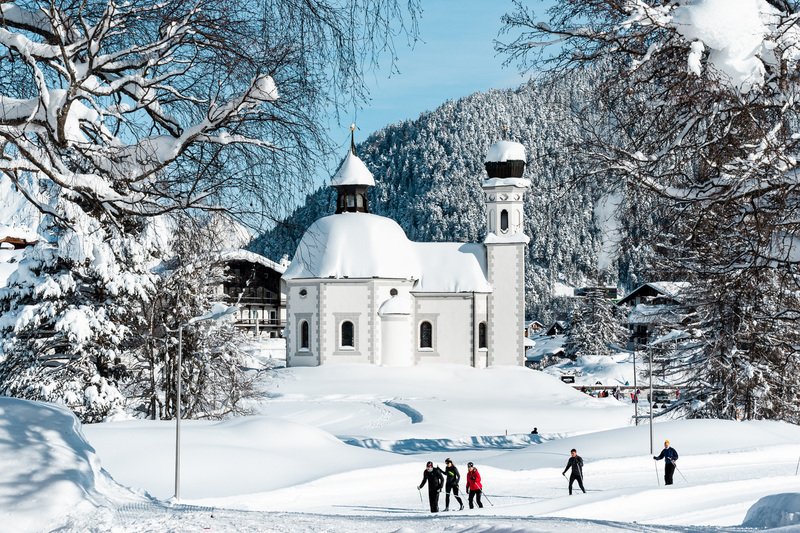 Seefeld is located on a plateau at an altitude of 1200 meters, embedded in a breathtaking and majestic mountain atmosphere. 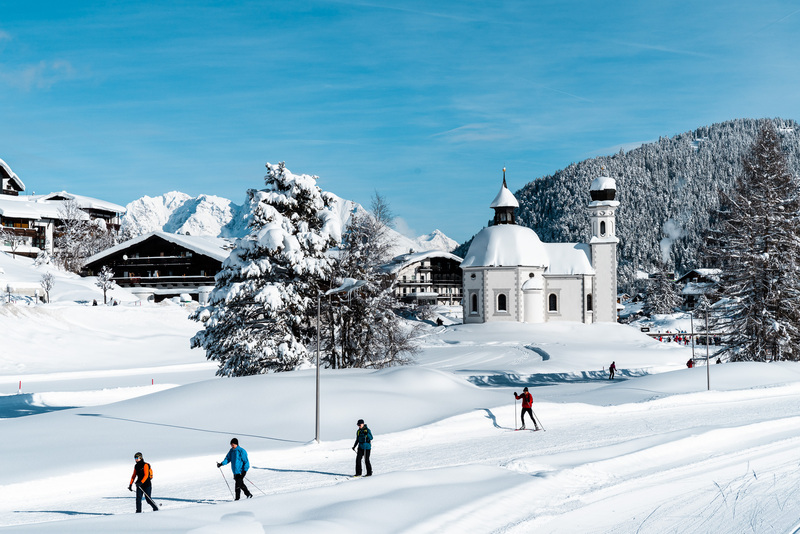 The idyllic town is less than 40 km away from Innsbruck and Garmisch-Partenkirchen and about a two-hour drive from the Munich airport. 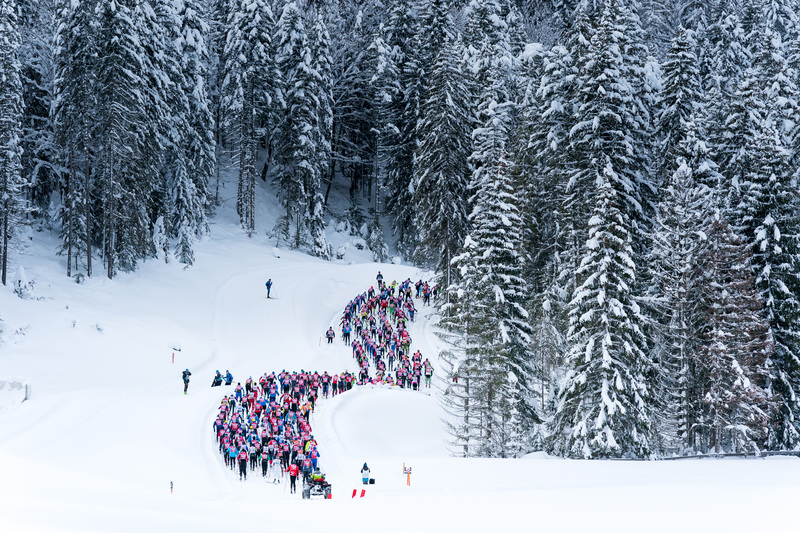 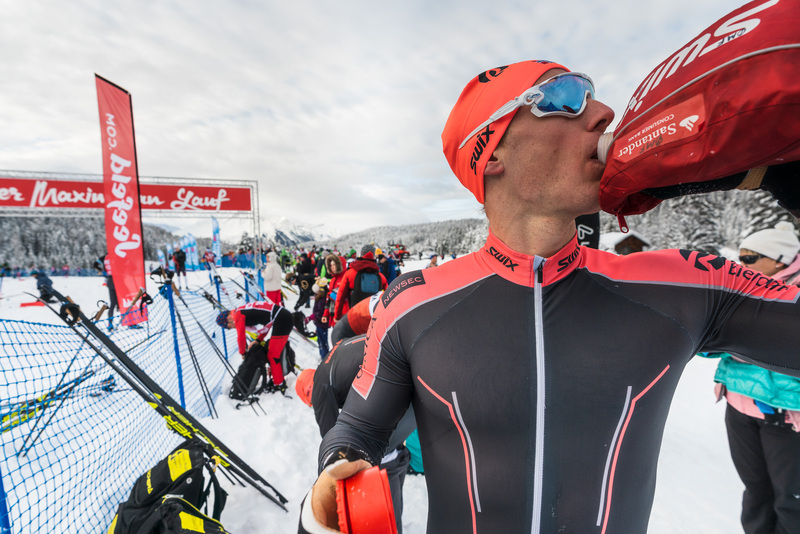 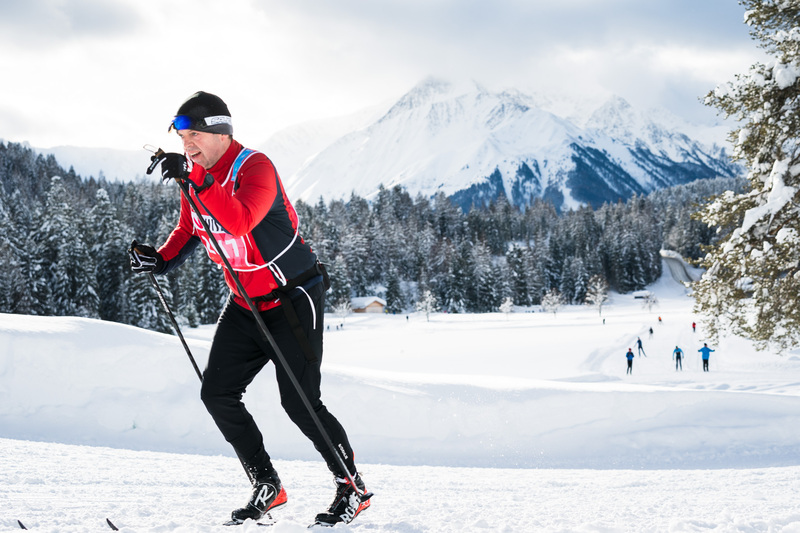 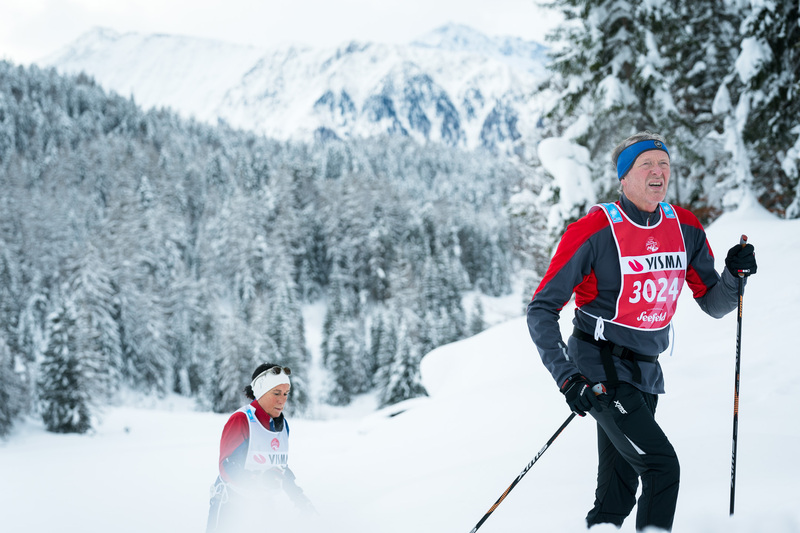 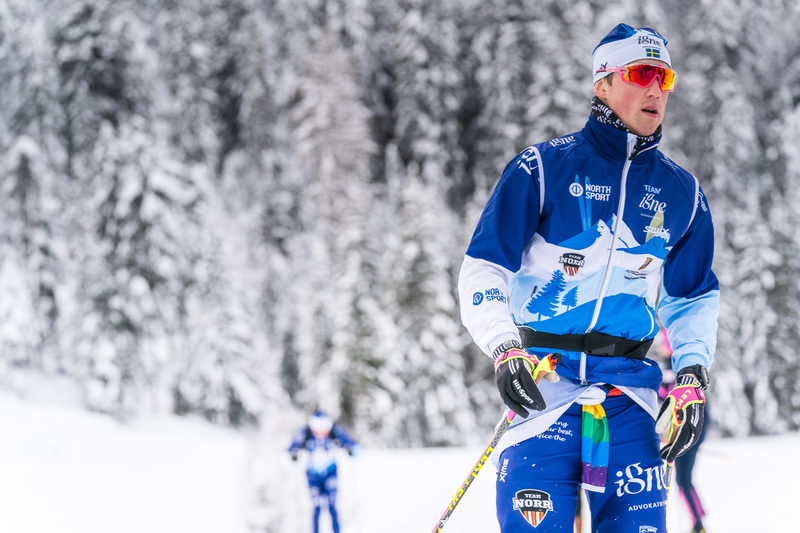 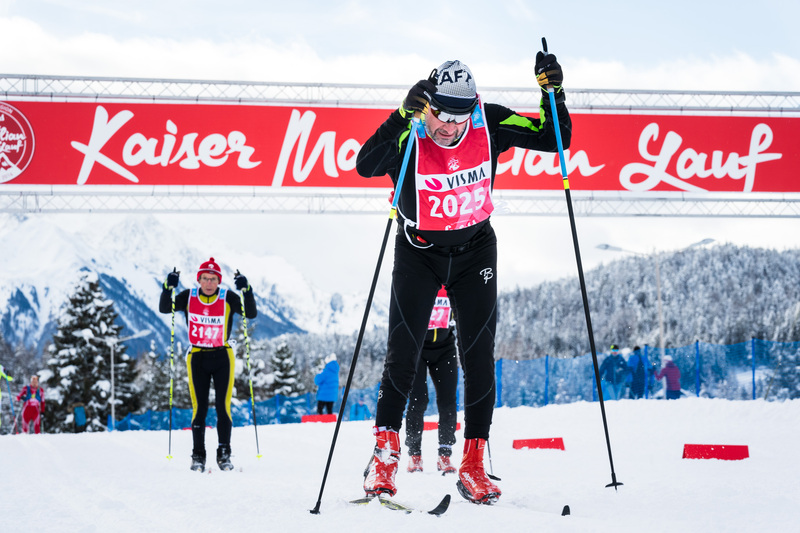 Kaiser Maximilian Lauf was established in 2016 due to the cancelation of one of Germany’s most famous cross-country ski events. 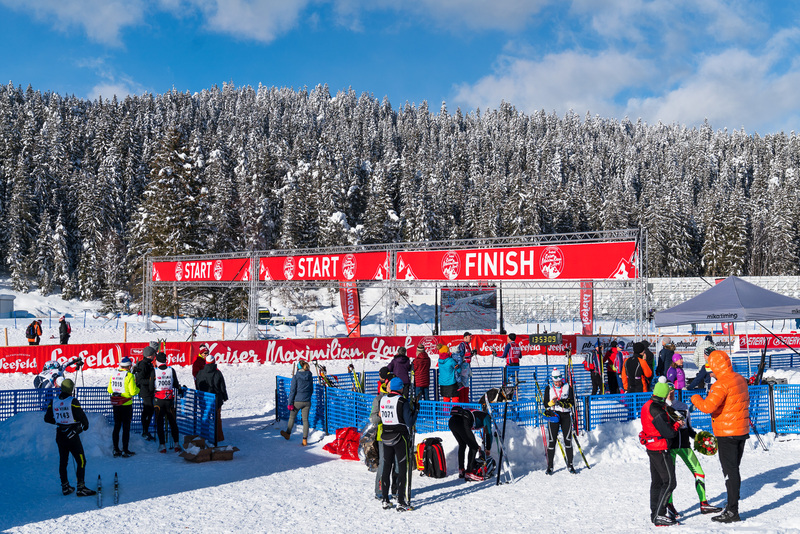 The event organizers rolled up their sleeves and created the race from scratch in five days. 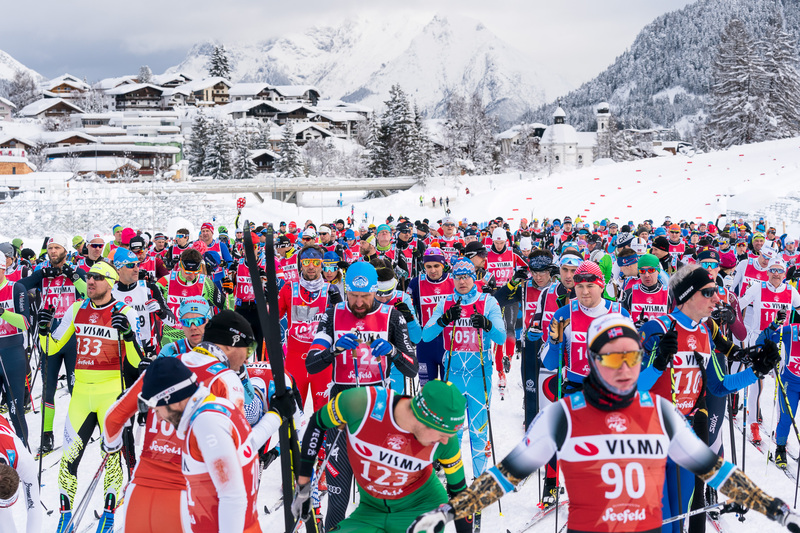 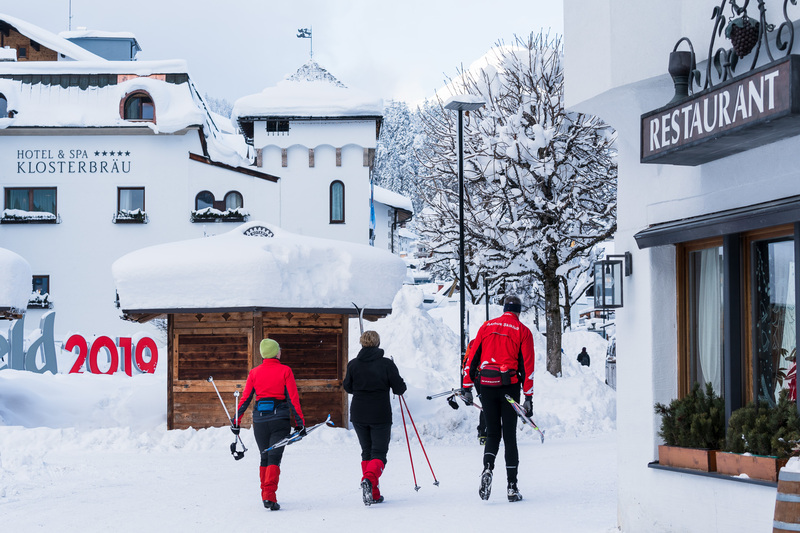 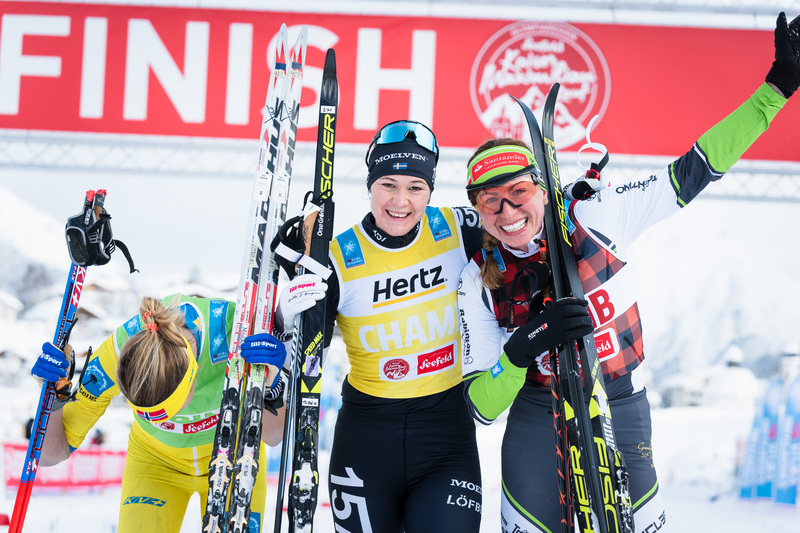 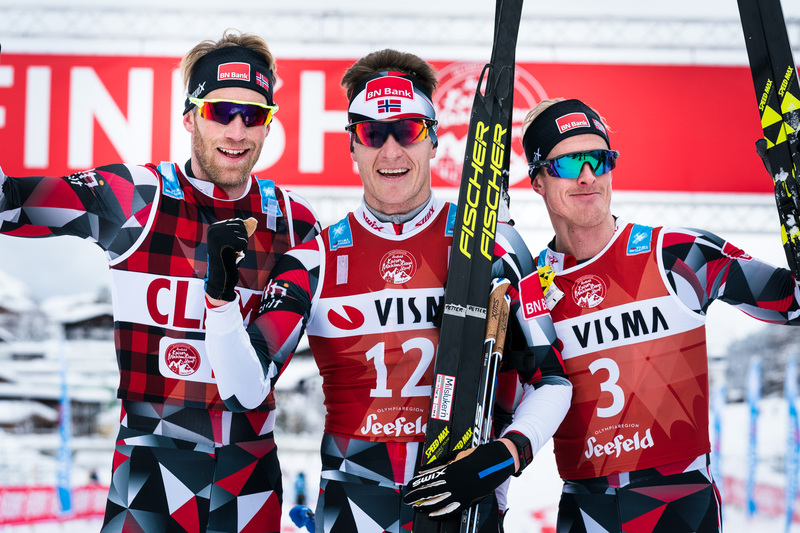 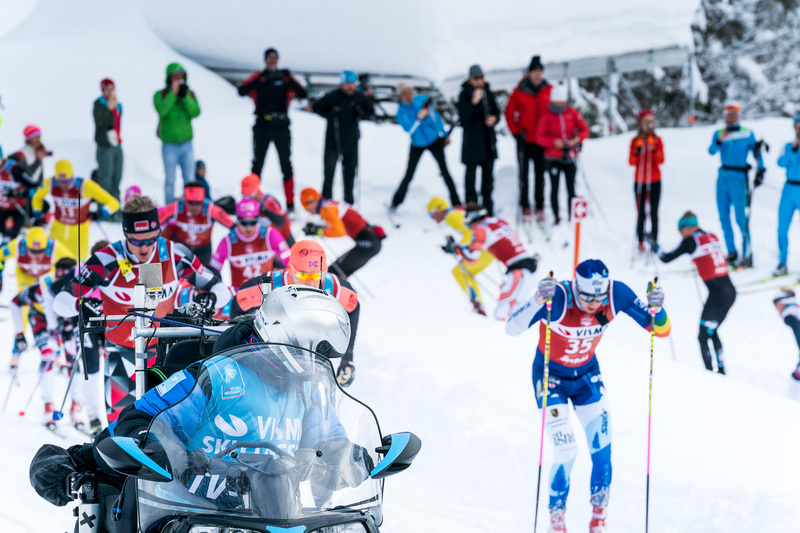 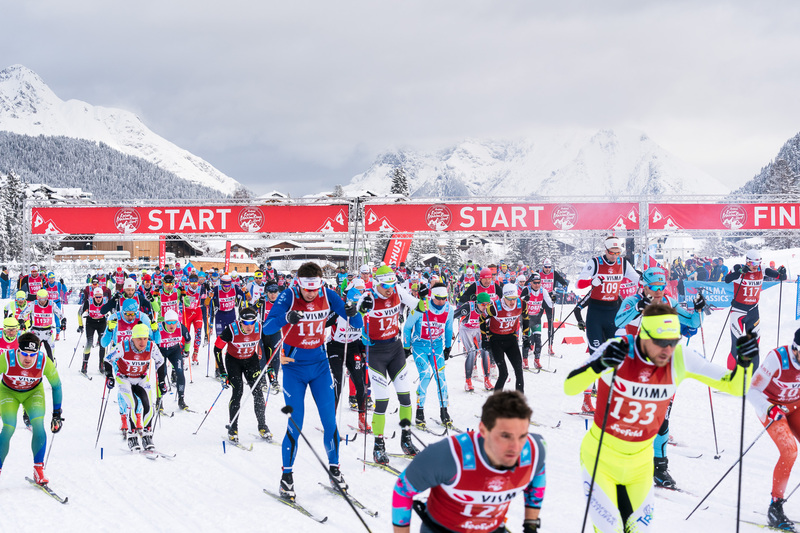 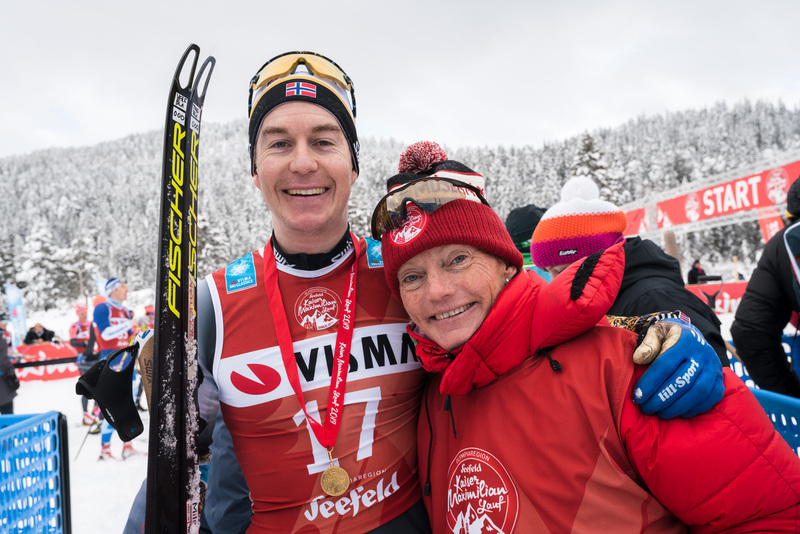 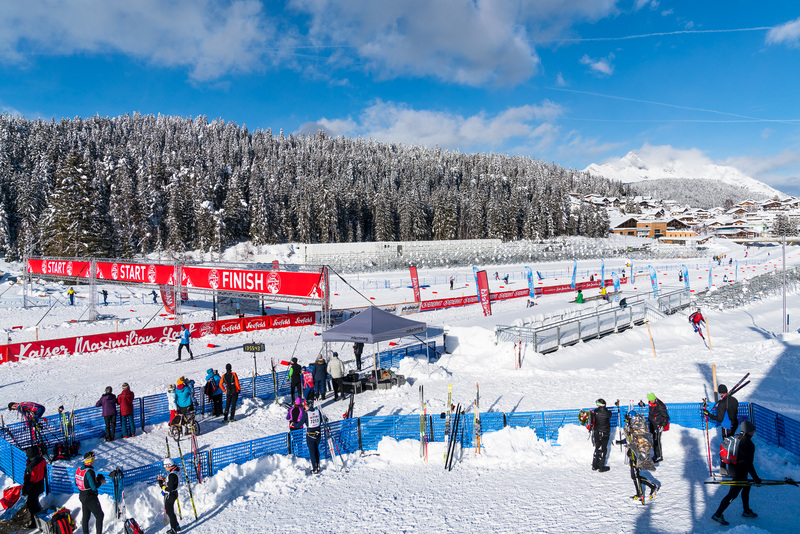 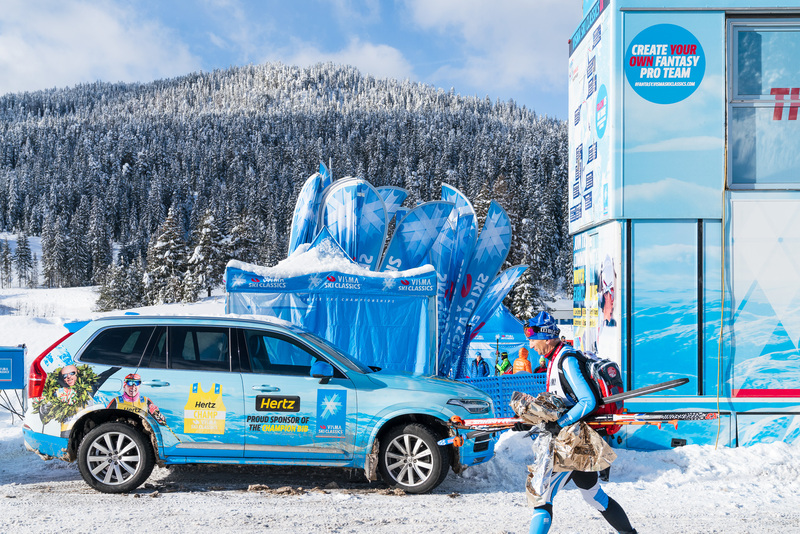 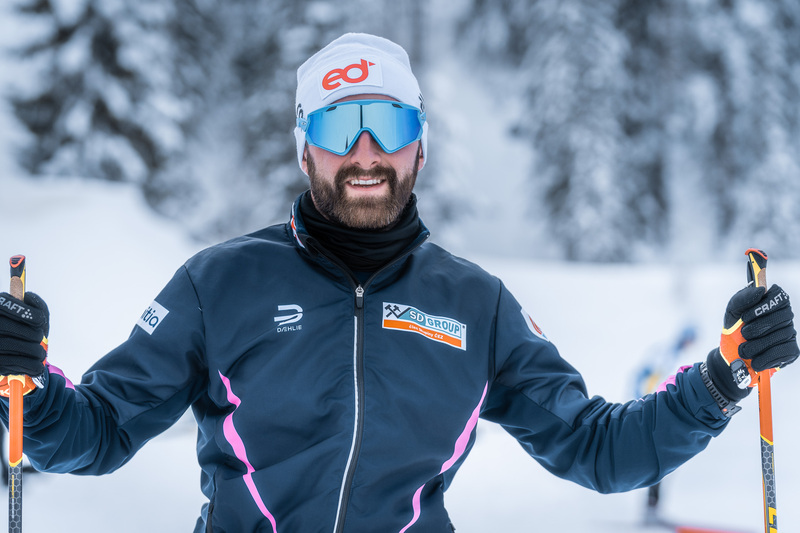 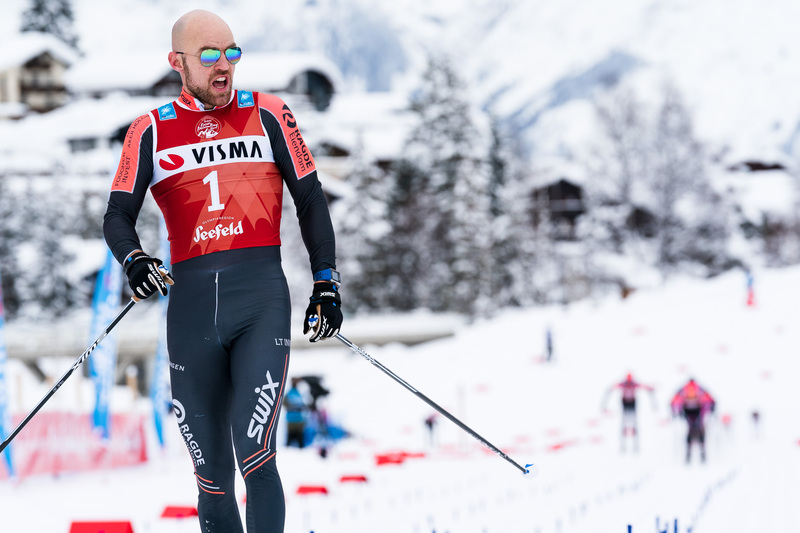 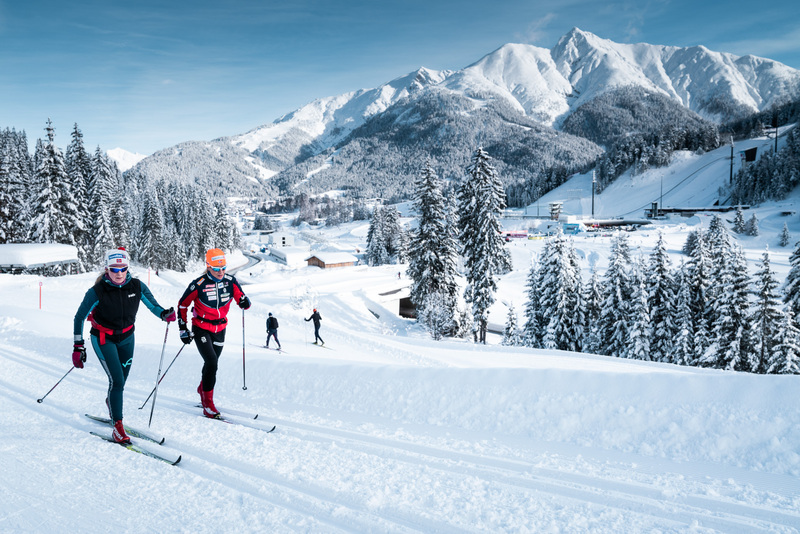 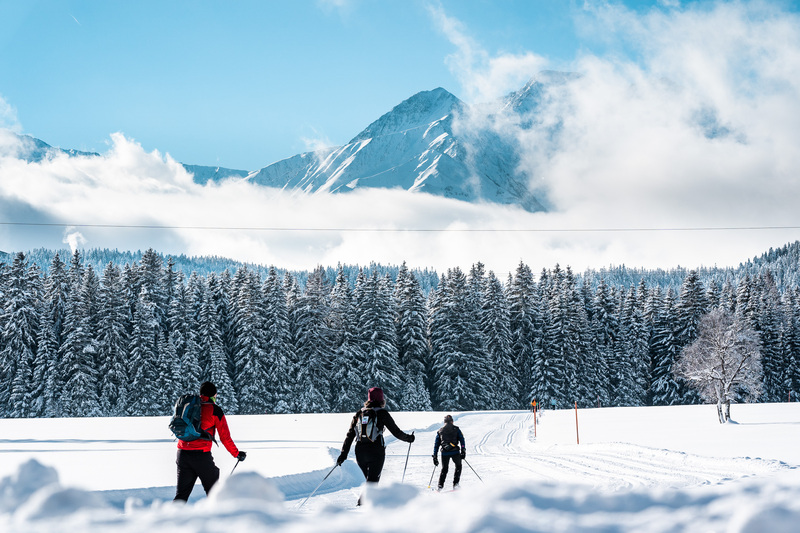 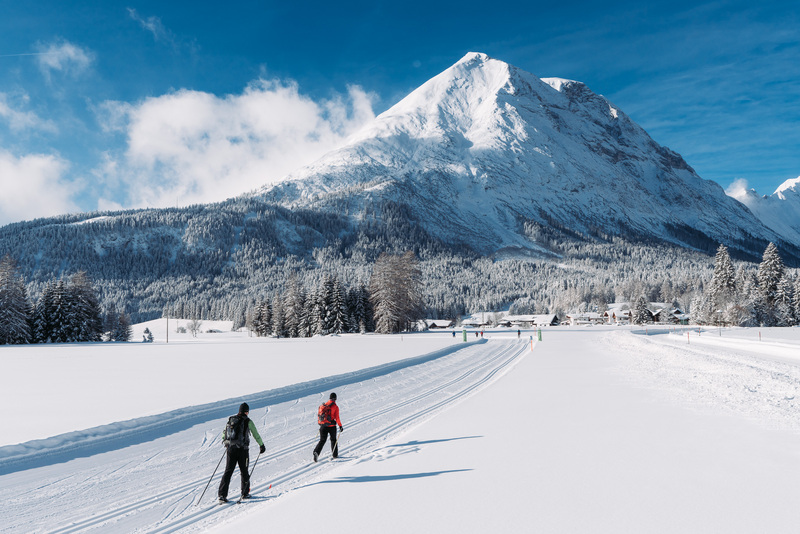 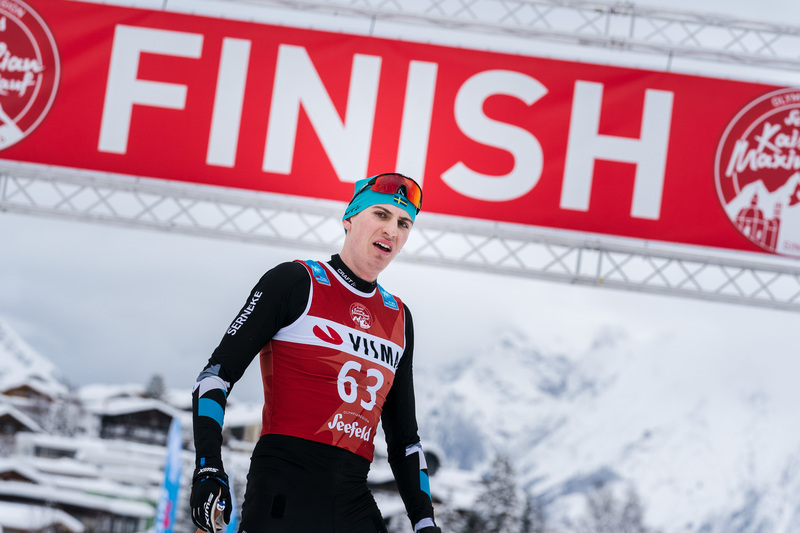 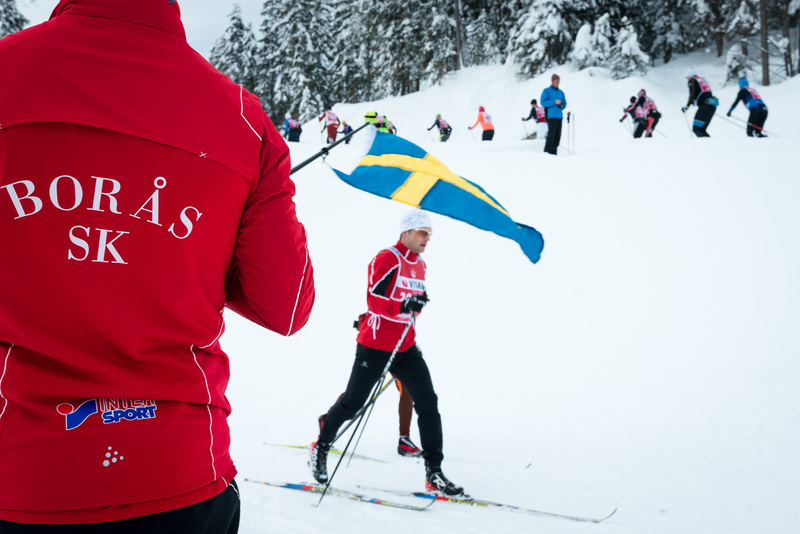 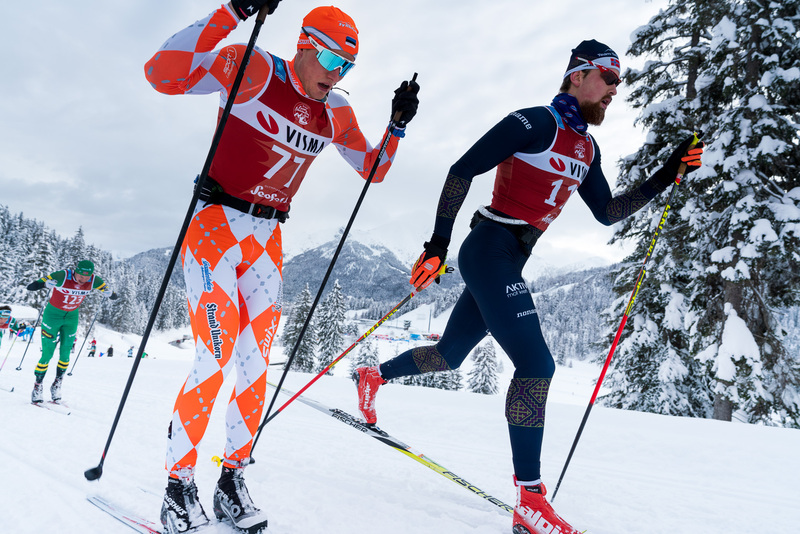 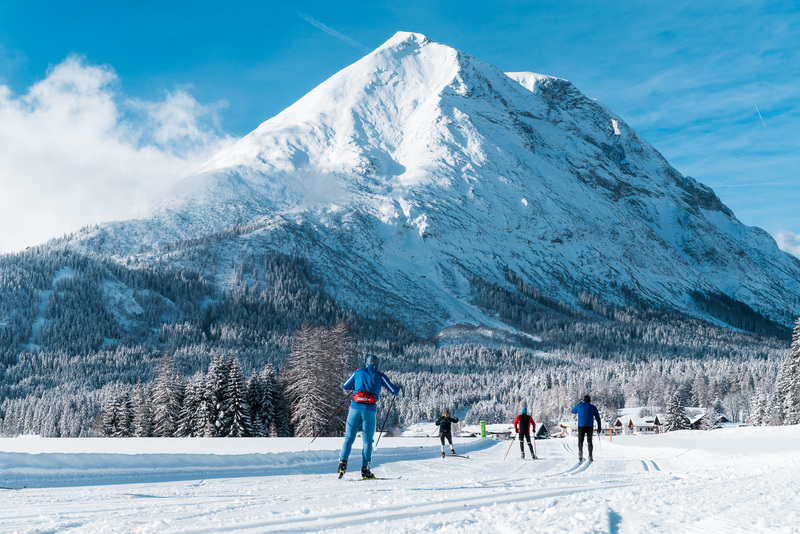 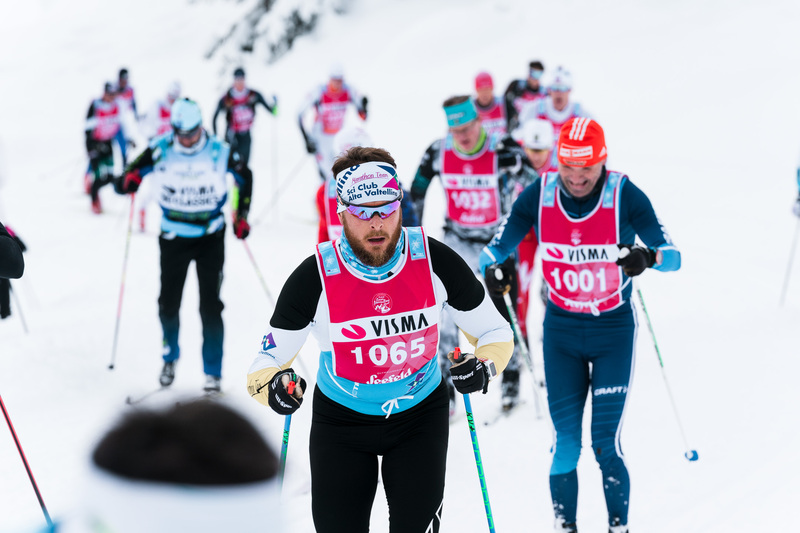 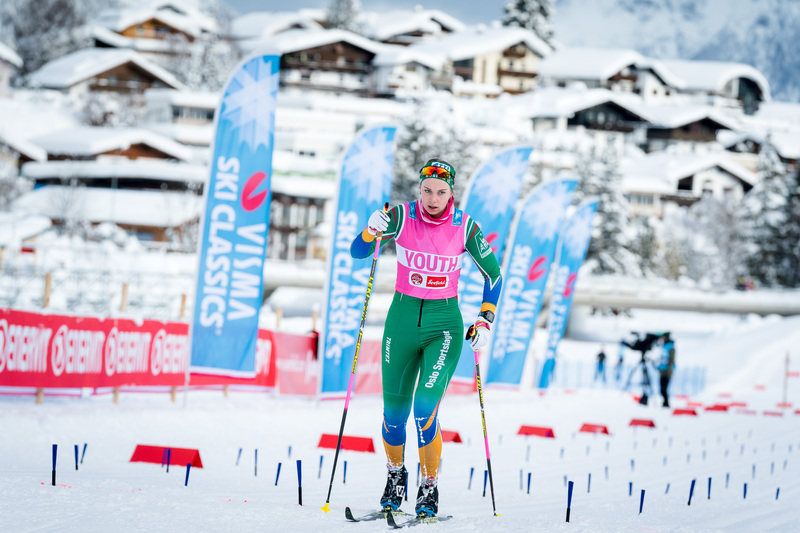 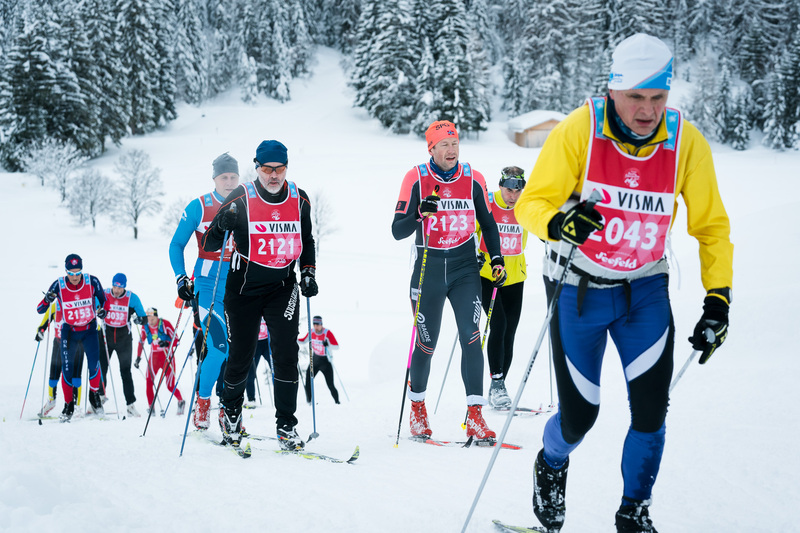 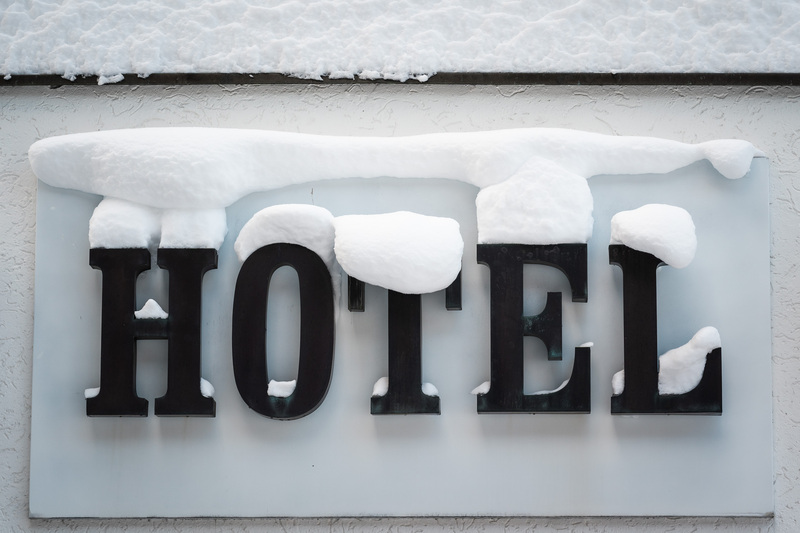 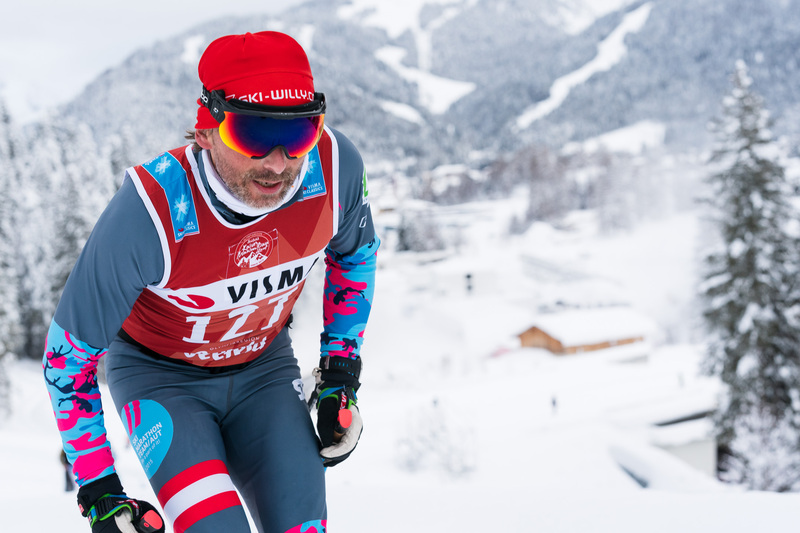 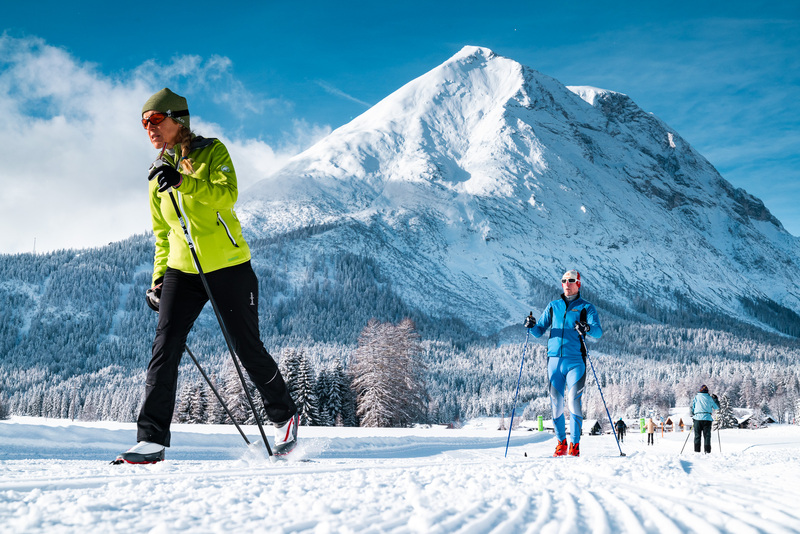 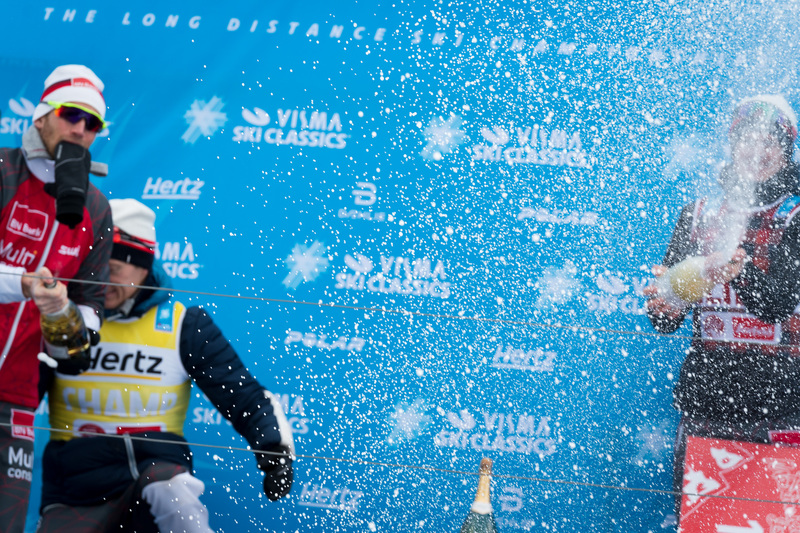 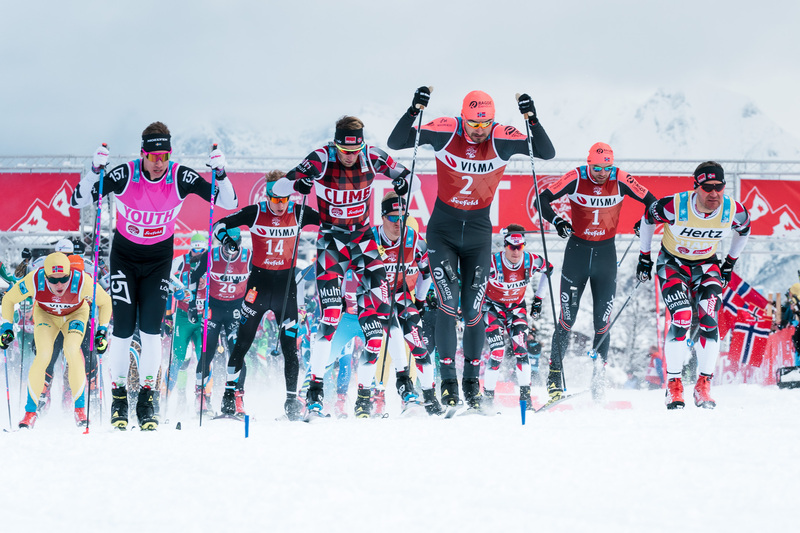 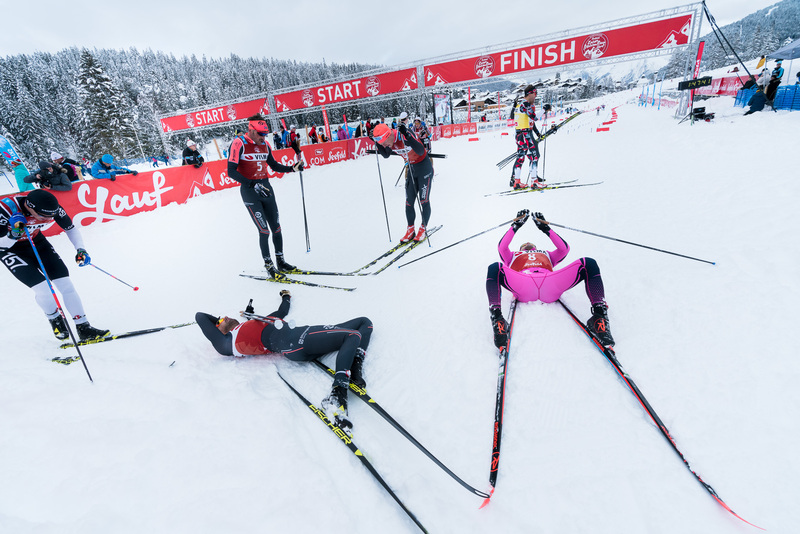 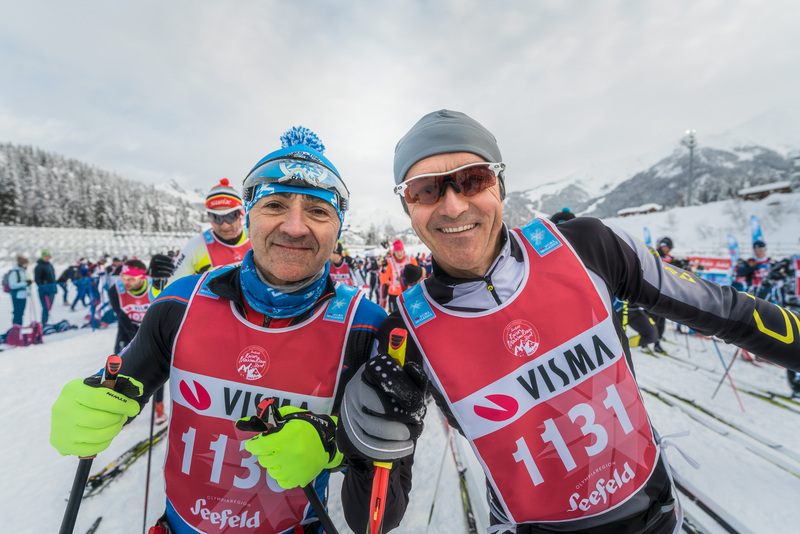 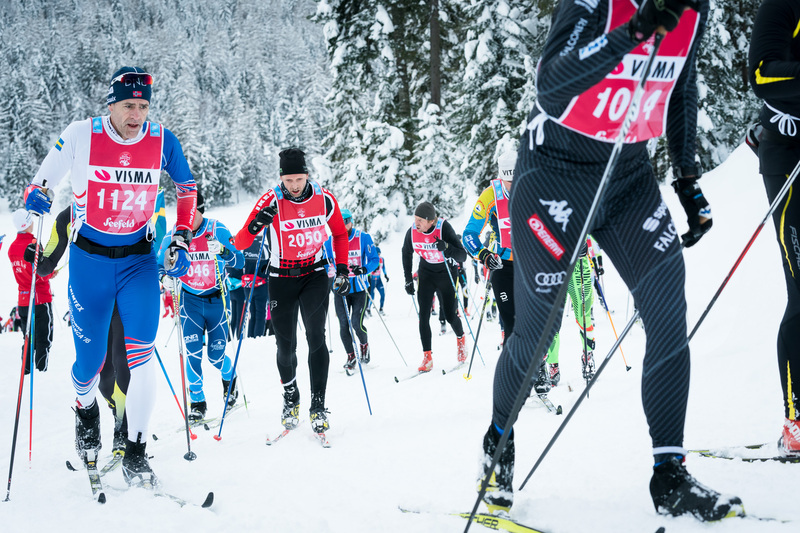 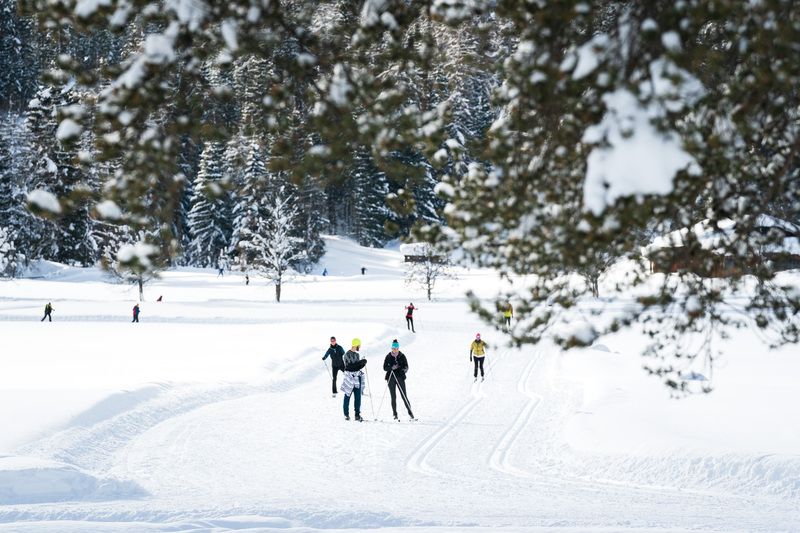 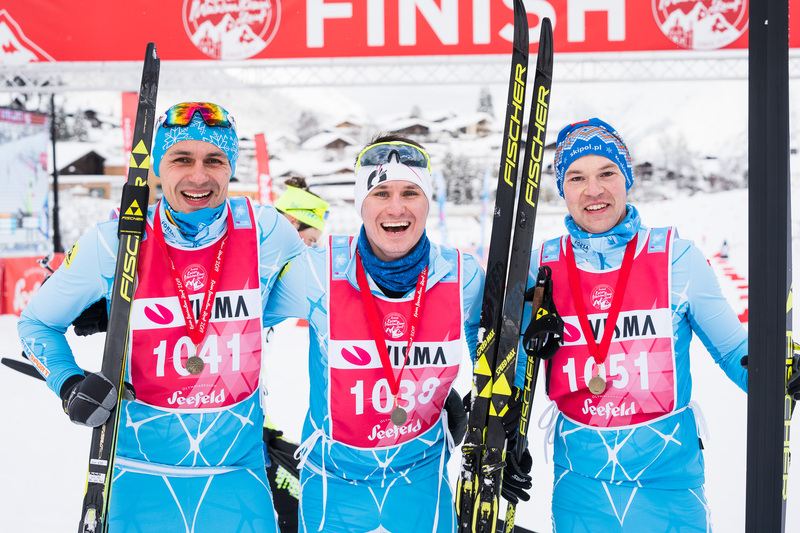 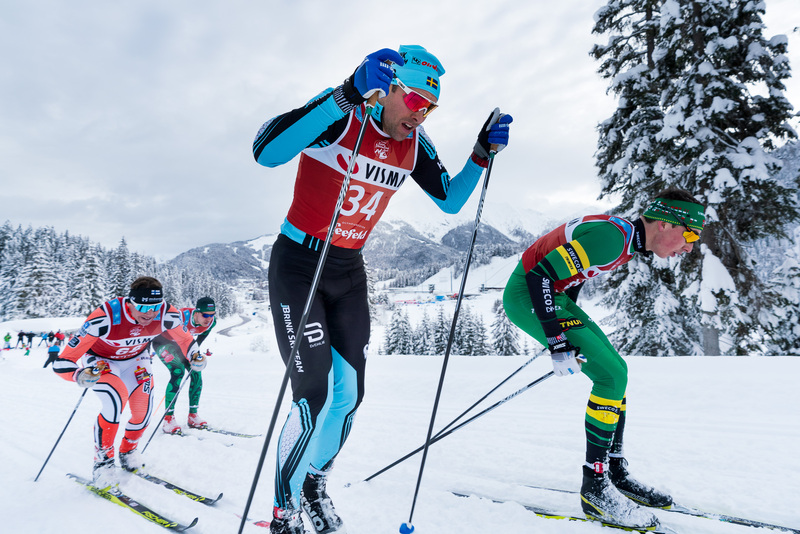 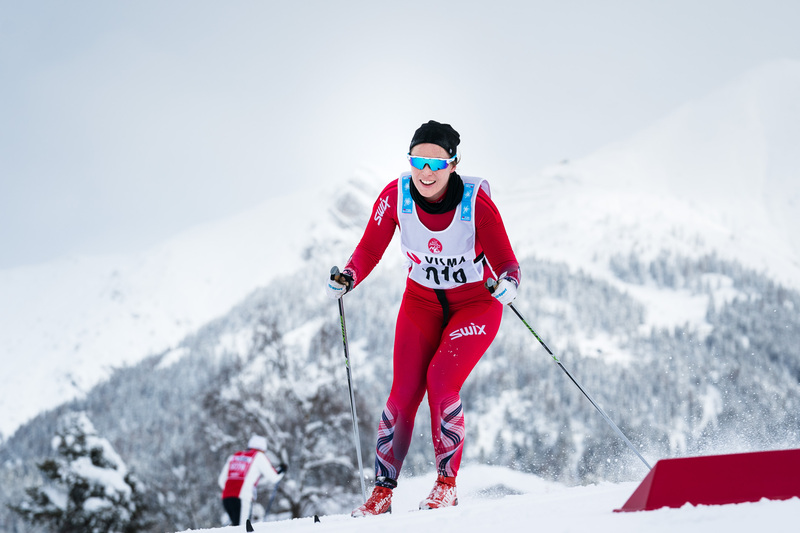 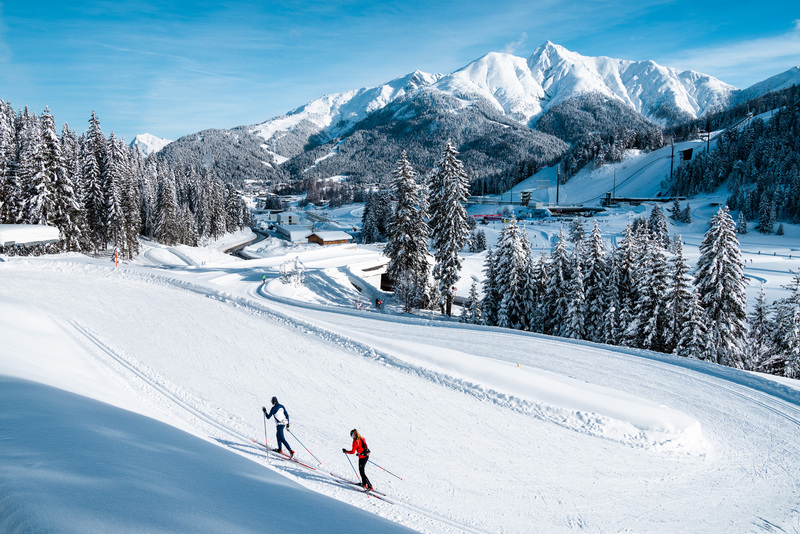 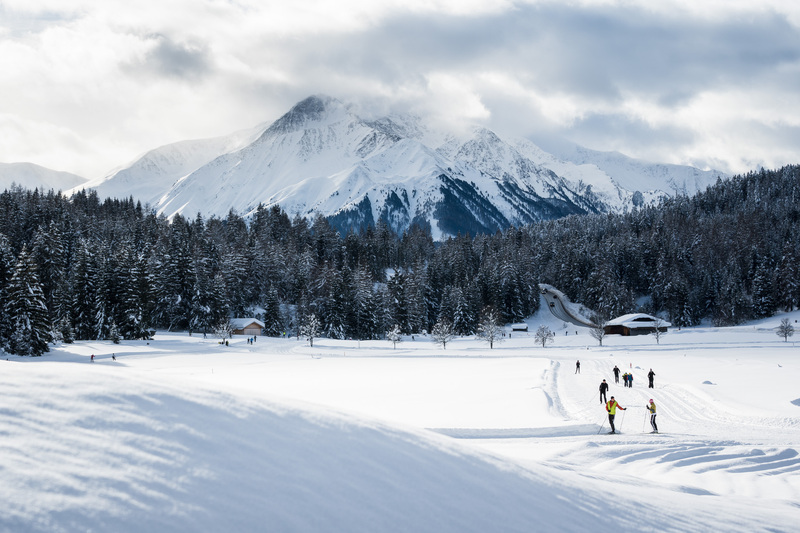 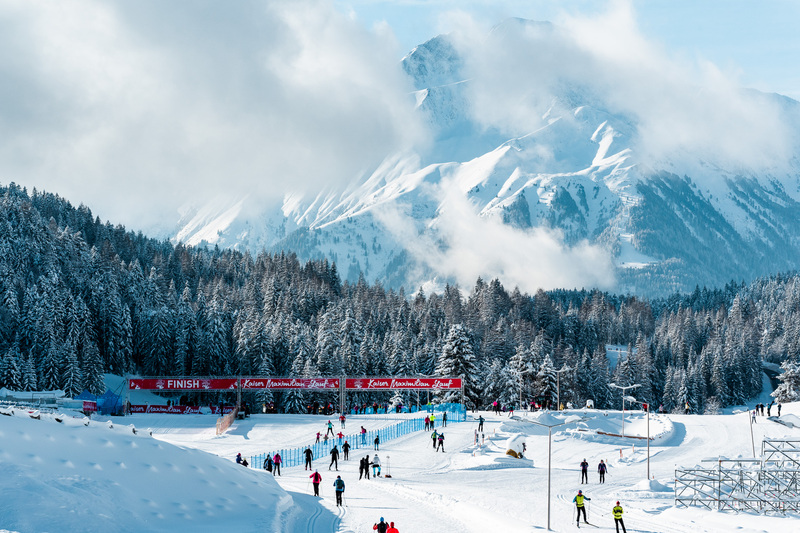 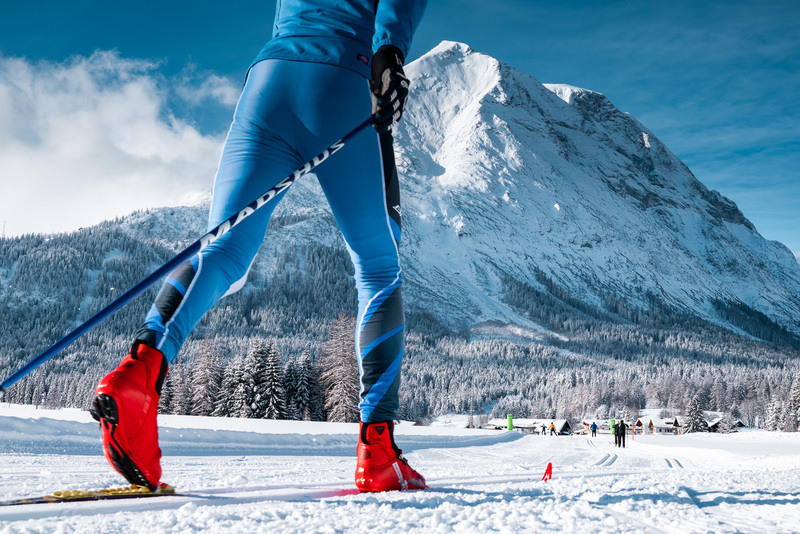 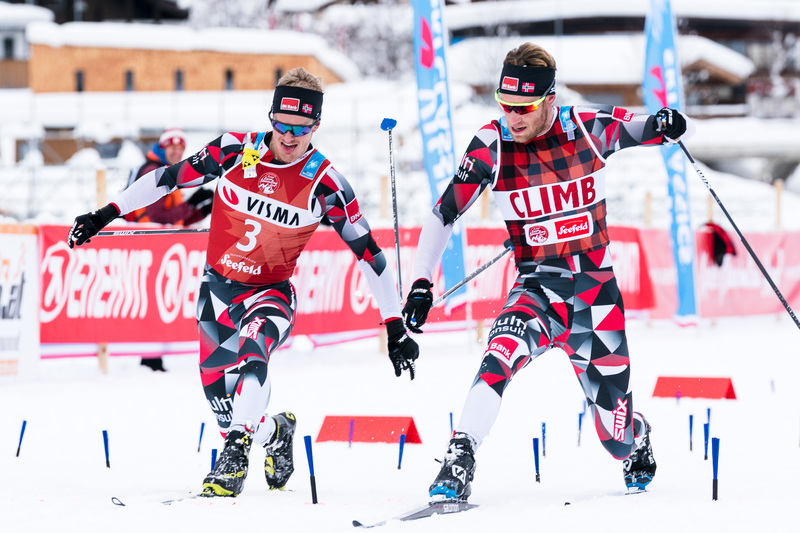 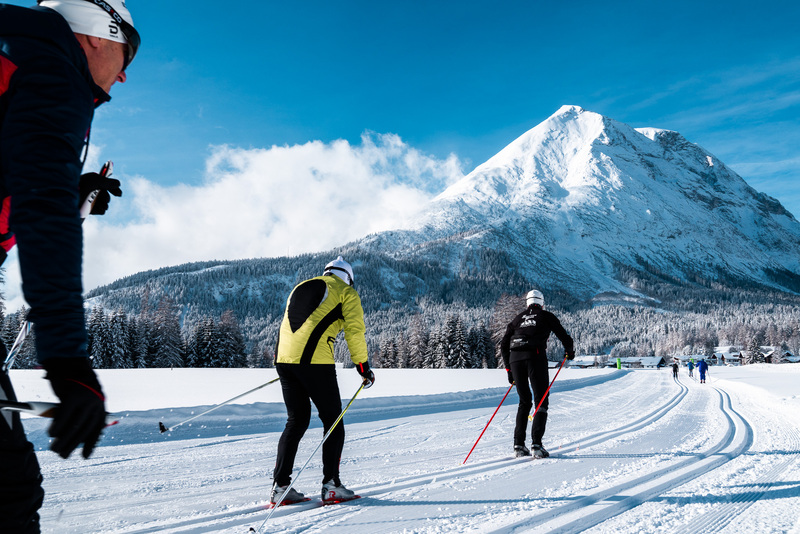 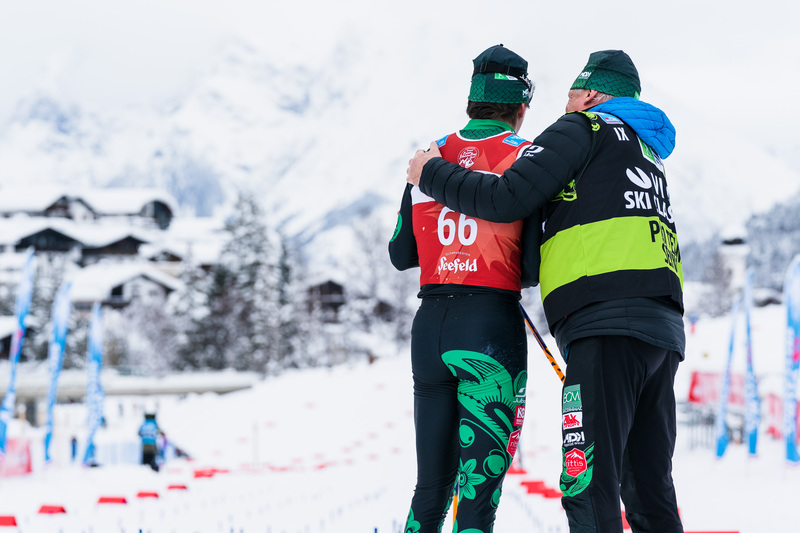 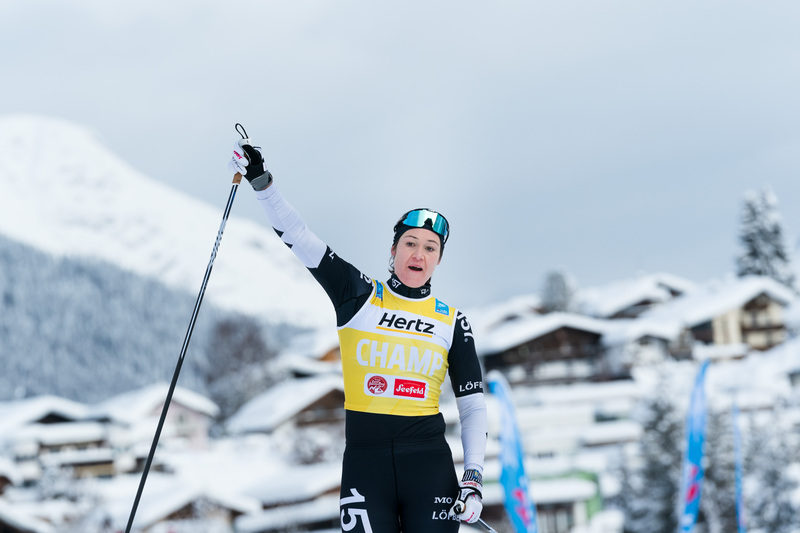 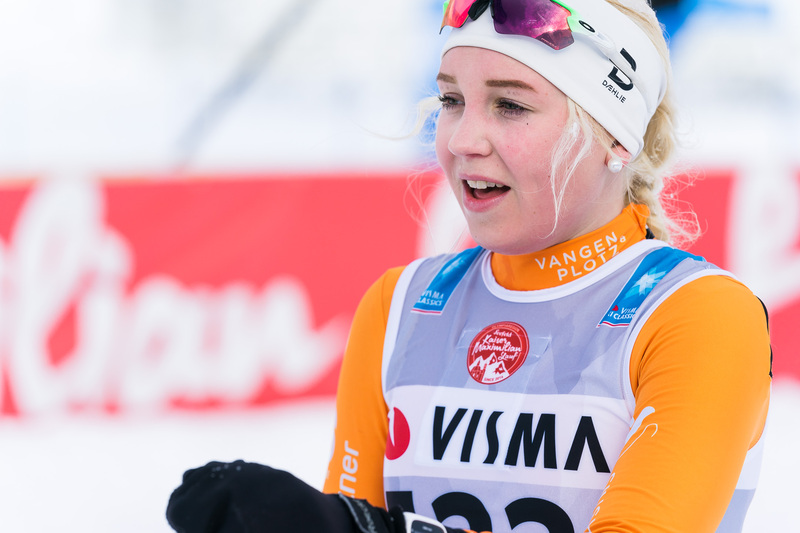 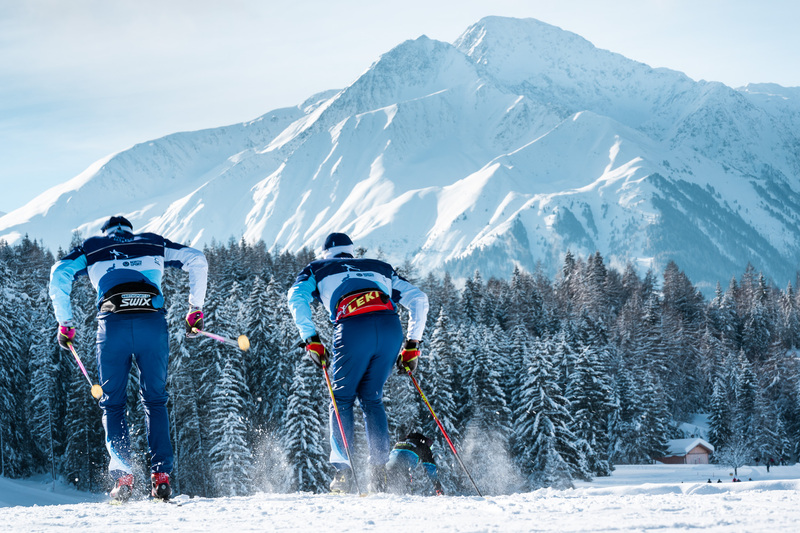 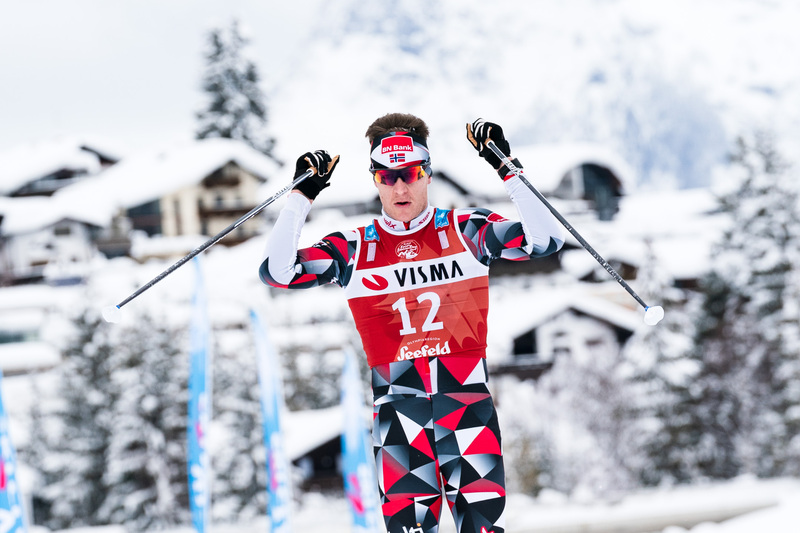 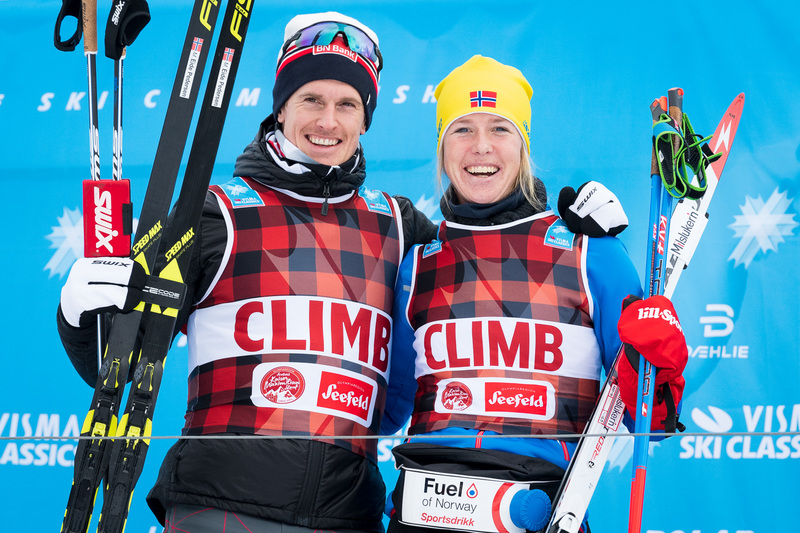 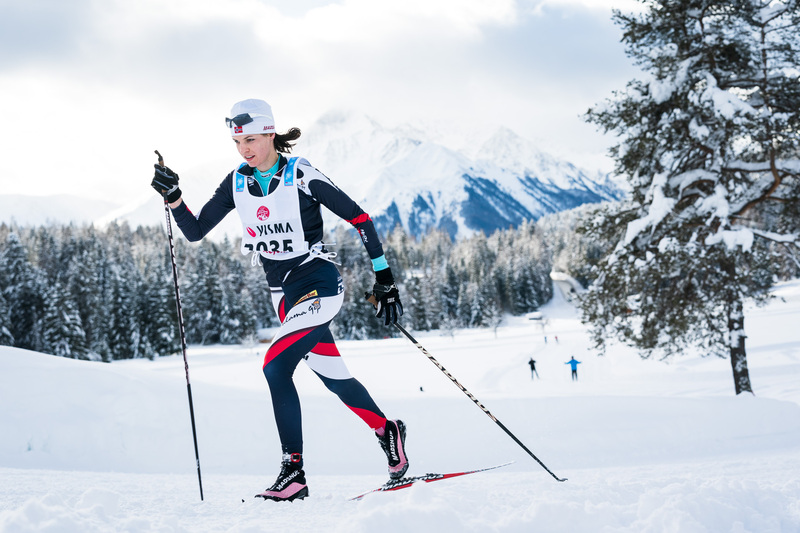 Since then, the race has become one of the highlights of the area celebrating the ever-growing popularity of cross-country skiing in Central-Europe.